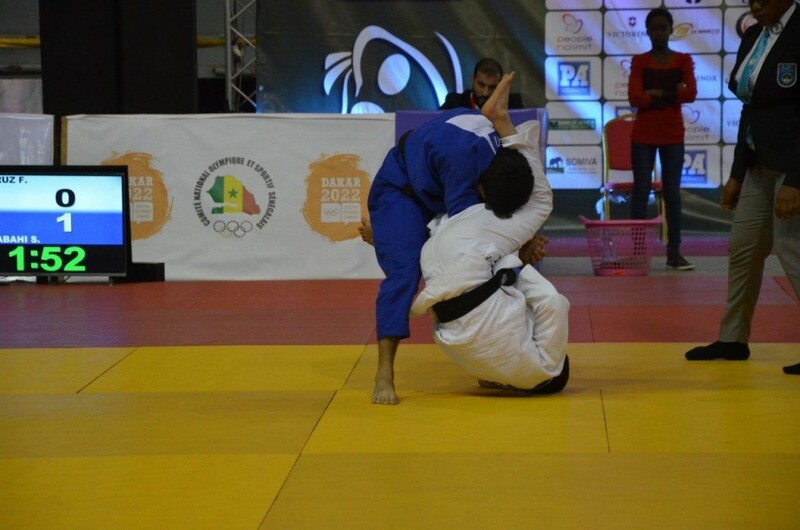 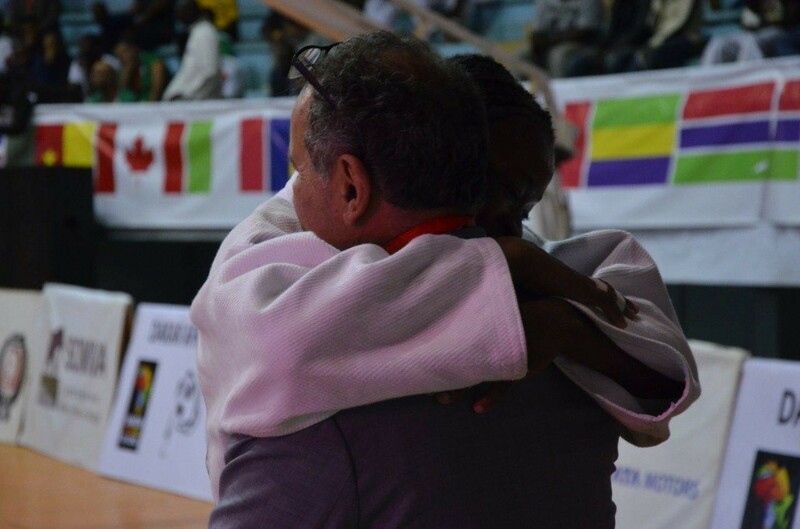 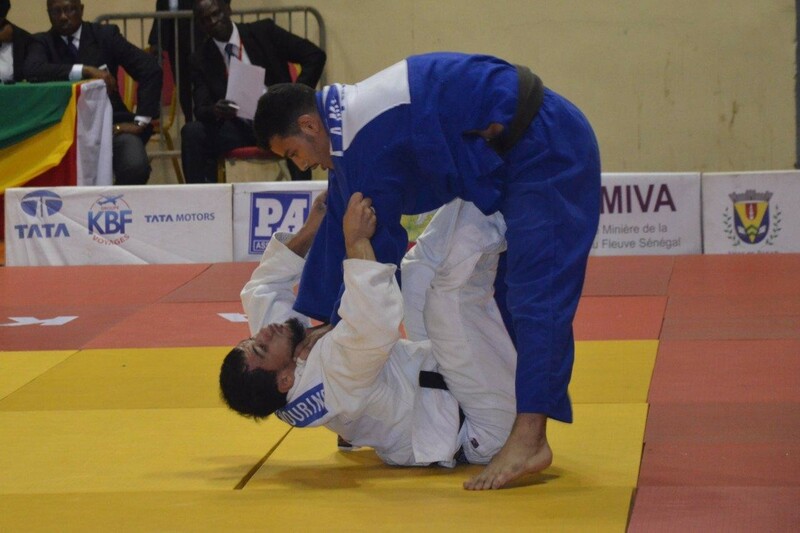 AFRICAN JUDO UNION- SECOND EDITION DAKAR AFRICAN OPEN- A competition marqued by moments of intense emotion, solidarity and friendship between competitors, coaches and officials of the great family of judo. 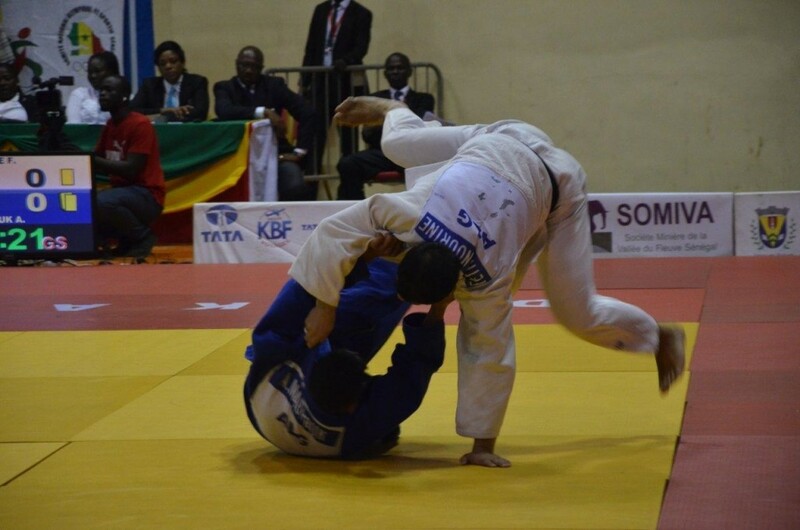 A wonderful day of competition is expected for this sunday in Dakar. 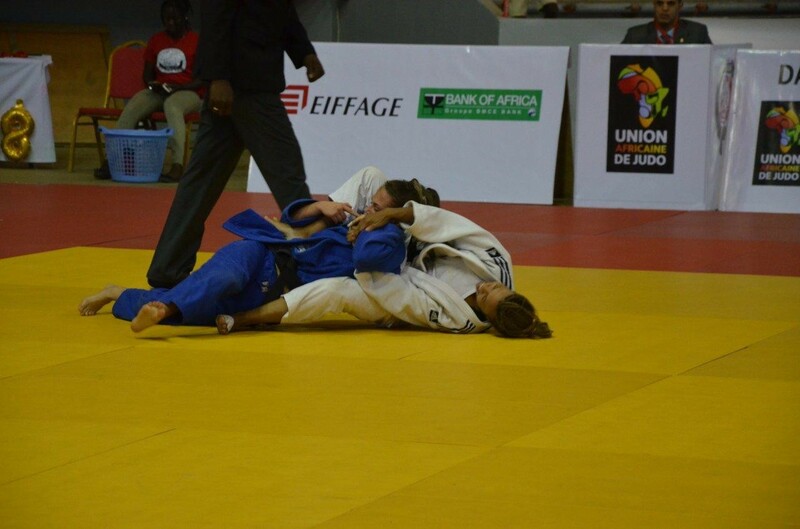 Men (-81kg,-90kg,-100kg,+100kg) and Women (-70kg,-78kg,+78kg) will be in action this Sunday.